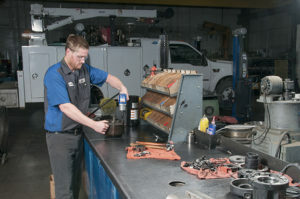 Dakota Fluid Power repairs all brands of hydraulic components, including 10,000 PSI equipment. Our experienced technicians are fluid power certified. 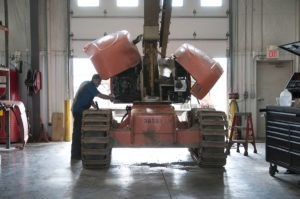 We provide cost estimates and failure analysis for each repair. 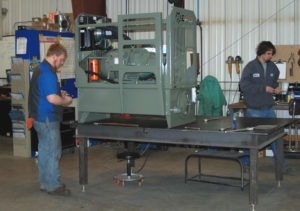 Dakota Fluid Power can manufacture, repair or modify almost any type of hydraulic or pneumatic cylinder. We stock a large assortment of standard cylinders, seals and materials to turn around your needs quickly. Nut Busting Capacity 10,000 ft. lbs. 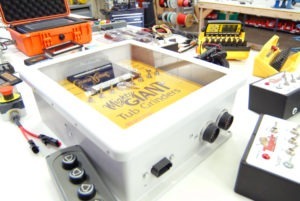 We can engineer, build and test complete fluid power systems. Whether your designing a completely new system or redesigning an existing system, Dakota Fluid Power can assist you from concept to completion and even setting up your maintenance program. Dakota Fluid Power can assist you with your electrical control and automation needs whether you are upgrading an existing piece of equipment or implementing a new project. We are dedicated to providing our customers the best products — and those products are designed and manufactured by and for the most respected names in the marketplace. We align ourselves with suppliers that have the same business philosophy that we do — provide quality products and exceptional service at a competitive price. Dakota Fluid Power’s OEM Electrical Division offers complete comprehensive solutions and engineering resources to support your design and application engineering needs. From fertilizing, to planting to harvesting…WE’VE GOT YOU COVERED! 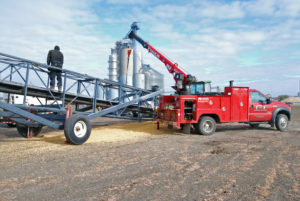 At Dakota Fluid Power, we can help you with ANY of your hydraulic equipment needs from repairs, to hose fittings, to system upgrades such as PWM & Variable Rate systems, to hopper bottoms/guns to soil probes! Downtime a concern? Not with us! Let us come to you with our 24 hour field service. 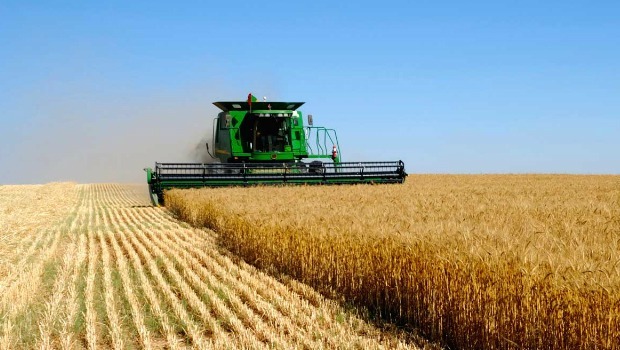 We have the inventory and technical staff to help with products and service for many brands of Ag Equipment that demand hydraulic or pneumatic upgrades and repairs. Dakota Fluid Power sells top industry brands of railroad tools including Stanley Tools, Portaco & Power Team, while also repairing brands including Stanley Tools, Portaco, Power Team, Geismar, Enerpac and Simplex. We provide competitive cost estimates and prompt, professional sales & service… all under one roof.